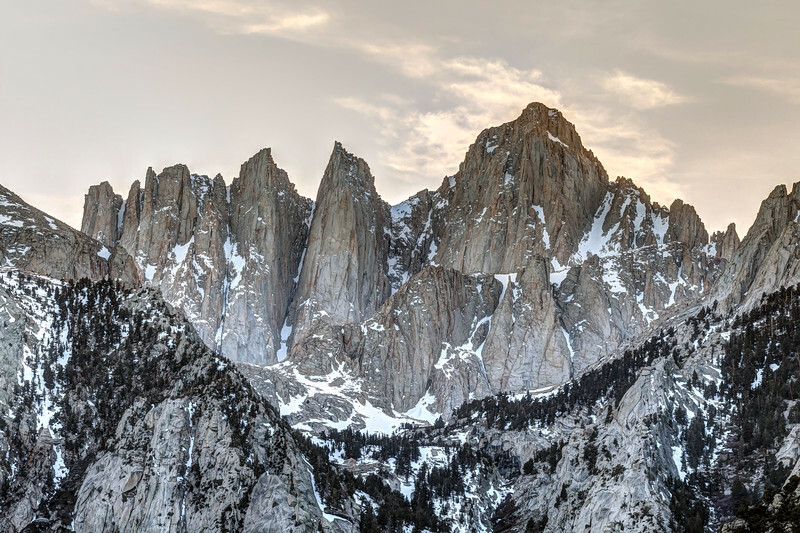 Mount Whitney, at 14,505 feet in elevation, is the tallest mountain in the lower 48 States. I took this photo of Mt. Whitney shortly after sunset, when it's colors were at their most subdued.